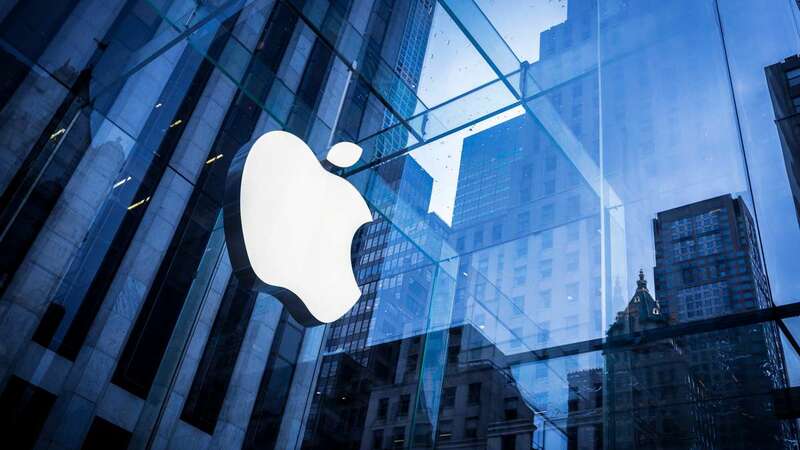 Los Angeles : Is Apple bringing out three models of the iPhone next year, with one codenamed 'Ferrari'? Rumours are circulating about the newest iPhone model, expected in Autumn next year. The new leak comes from manufacturing documents reportedly from Apple's East Asian supply chain which shows that the high-tech Ferrari phone will boast an 'invisible' home button, wireless charging, and a bezel-less OLED display i.e. the screen might be curved. According to Daily Mail, the Apple Insider who claimed the copy states that the leaked document lists three new handsets, labelled D20, D21 (which will reportedly release as the iPhone 7S and 7S Plus) and D22, codenamed 'Ferrari' which will be a special 'souped-up' model.